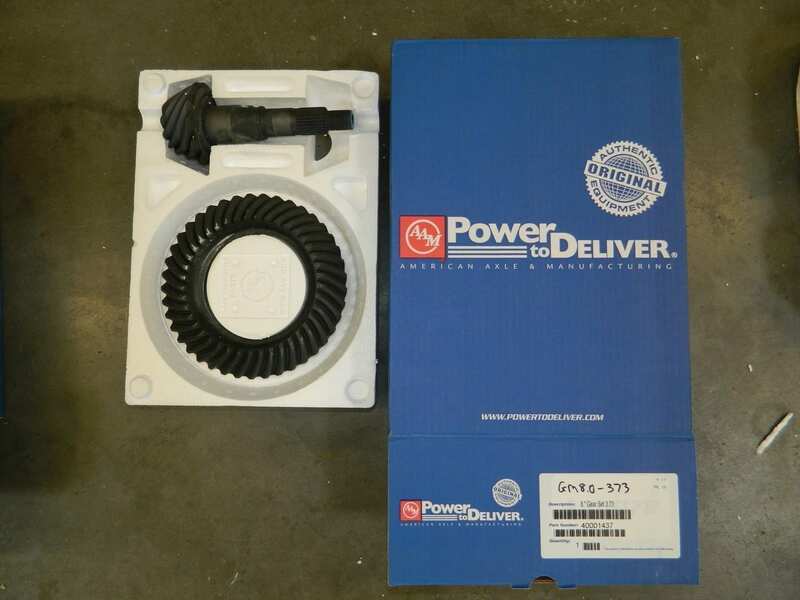 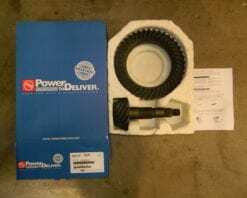 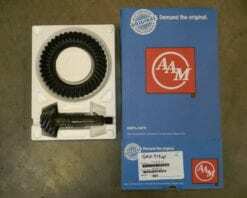 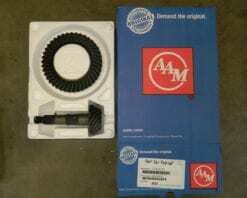 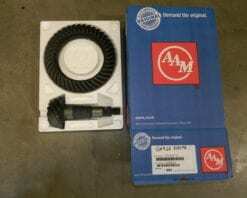 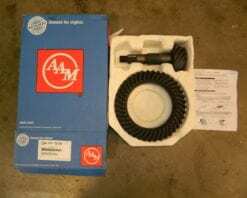 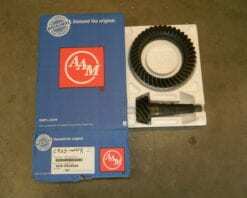 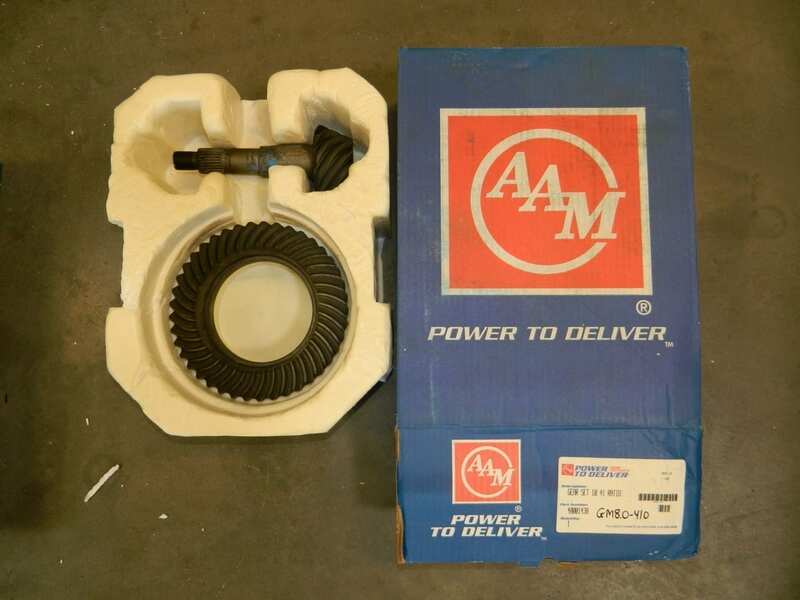 This is a genuine AAM ring and pinion set in a 4:10 ratio that fits all GM 8.0 rear differentials from 2002 and up. 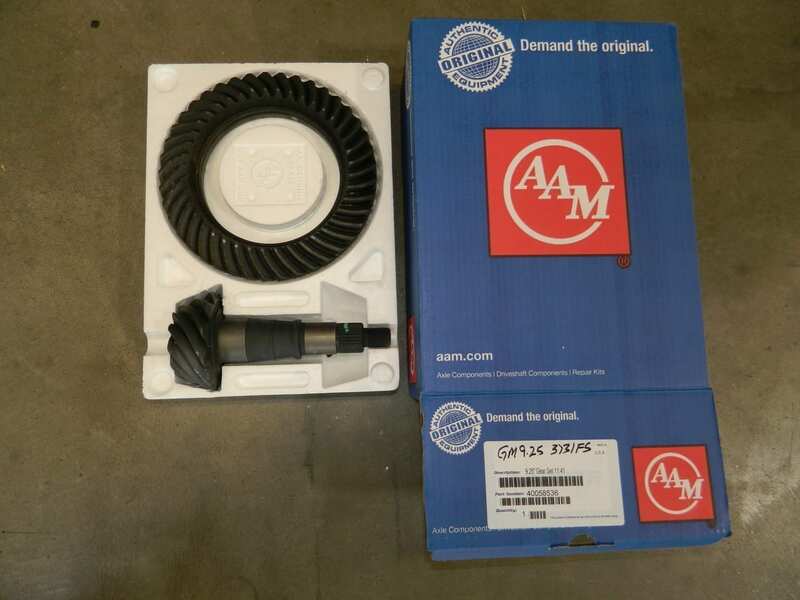 This includes Trailblazer’s and Envoy’s. 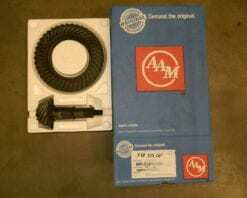 In our opinion these are the best gearsets available on the market today. 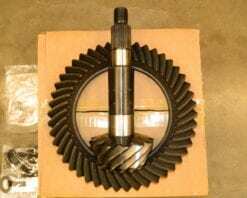 They tooth counts are 10 on the pinion and 41 on the ring gear.